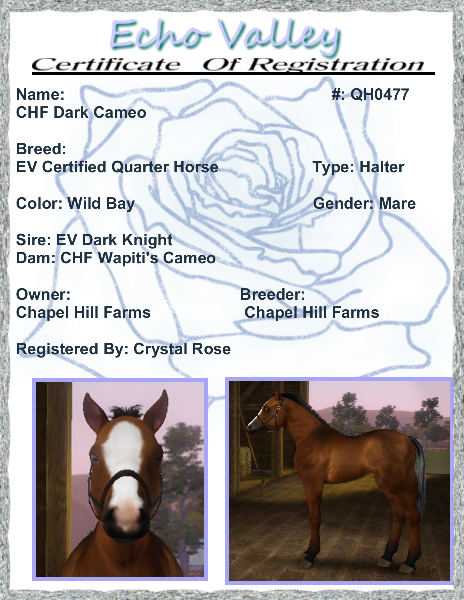 Cameo is out of EV Dark Knight, which I received from Echo Valley in March of 2012. The dam was Wapiti's Cameo, who was one of my favorite little mares. 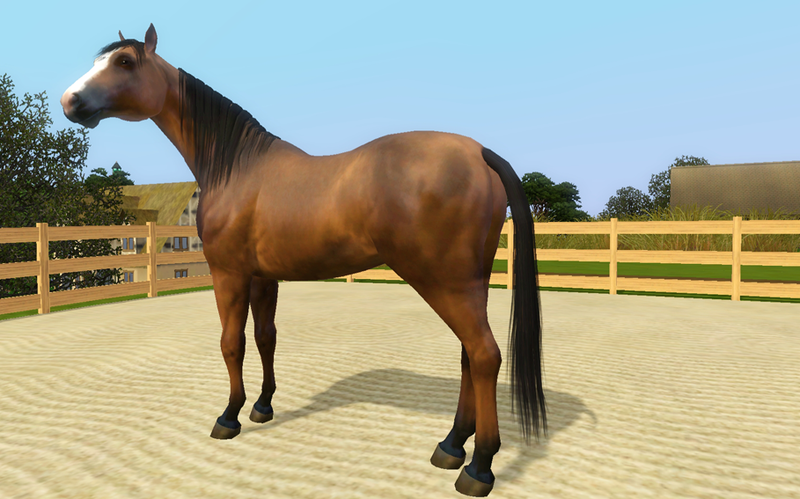 The coat is a modified version of the Austin coat made by Cristina at Equus. I made the coat a lot lighter, and I loved the results. She will be a performance horse, so unavailable for breeding, at this time.